Still working towards your degree? 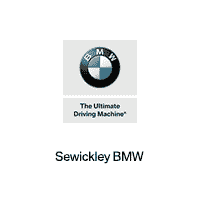 Sewickley BMW also has a great program designed specifically for college students who are currently enrolled in a US college or university. We offer not only credit approvals but also excellent lease and financing rates from BMW Financial Services to enrolled college students who meet certain requirements.